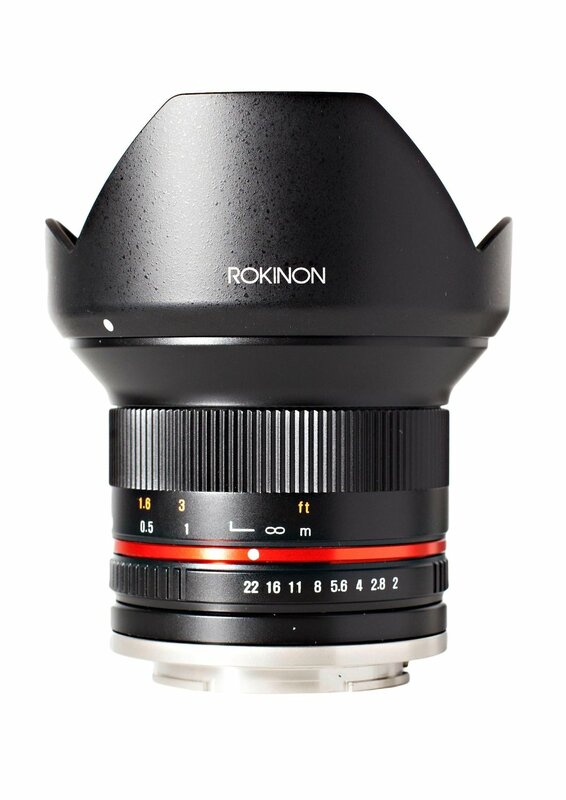 Hot Deal: Rokinon 12mm f/2.0 NCS CS Lens for $219 at Amazon! Super Hot!!! Amazon has a great deal on Rokinon 12mm F/2.0 Ultra Wide Lens for only $219 after $50 Amazon.com Gift Card instantly upon approval, available for Fujifilm X and MFT mount. It is still sold for $319 at B&H. ← Hot Deal: Fujifilm X-E2S for $449!